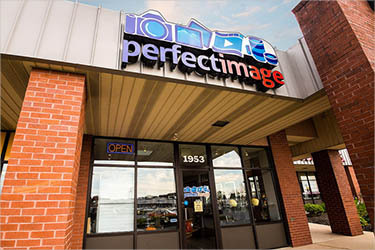 Since 1978, Perfect Image has been helping the photographers of Lancaster County bring out the best in their images. 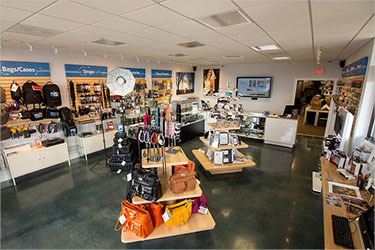 Whether we’re helping you choose the right equipment (either to purchase or rent), repairing your gear, producing stunning prints and canvases from your photos, or helping you learn about how to get the most out of your camera, our knowledgeable staff is always available to answer any questions you might have. So whatever your photographic journey may be, Perfect Image Camera is your complete local resource that will be there to help you every step of the way. Subscribe to our email updates to be among the first to hear about promotions, new classes, or special events. Read photography articles, tips & news from your friends at Perfect Image Camera!